HBO Go is a popular ‘TV Everywhere’ subscription-only service run by the well known American-owned premium cable network HBO. Users can stream video-on-demand (VOD) content from HBO’s extensive media catalogue, including TV series, films and special programmes. Content can be accessed directly through the HBO website as well as through iOS and Android apps for smartphones and tablets, video game consoles, Smart TVs and other digital media players. Despite the ‘TV Everywhere’ tag, users outside of the U.S will have trouble accessing HBO Go / Now content unless using a VPN or Smart DNS. These tools mask your true IP address by connecting to a remote server based in the U.S, which makes it appear as though you are accessing HBO Go / Now inside the country. In this guide, we’ll explain why VPN/proxy services are a good solution to bypassing the service’s geo-restrictions, as well as recommending six of the best VPN providers for unblocking HBO Go, HBO Now and numerous other streaming and VOD services. 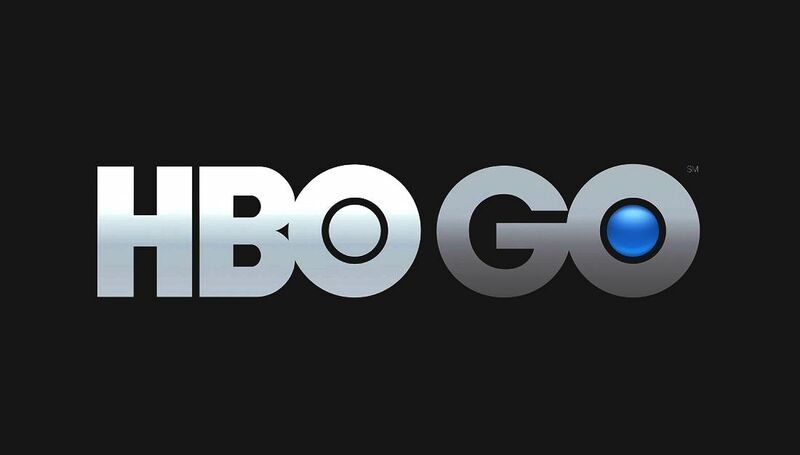 HBO Go is exclusively for HBO subscribers who pay a monthly premium to receive the cable channel. In an effort to increase subscriber numbers, HBO also introduced a separate streaming service, HBO Now, in April 2015. The service allows subscribers to access HBO content without the need for a television subscription. Both services are only available to customers in the U.S, unless you’re using a VPN/Smart DNS of course. 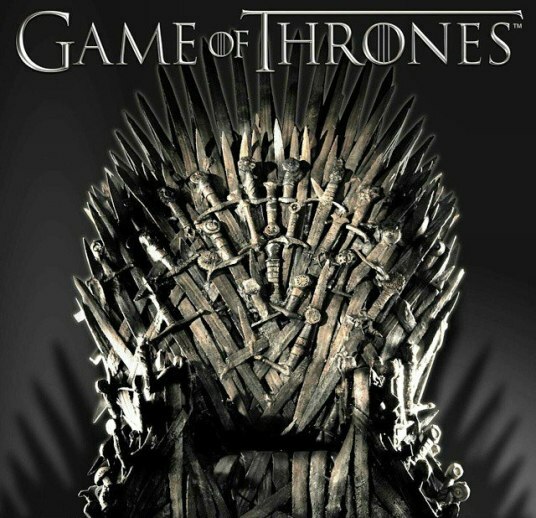 Devices that support HBO Go include PC, Mac, iPhone, iPod Touch, iPad (iOS 5.0 or higher) and many other tablets, Android, Kindle Fire, Roku devices, Apple TV (2nd gen. and higher and with software update 5.3 or later), Samsung Smart TVs (2011-2013) and Xbox 360. High-quality TV dramas and series have earned HBO a reputation as one of the most desirable adult channels in the world today. Here are just a few reasons why. The immensely popular American fantasy drama aired originally on HBO in 2010 and has been renewed for a sixth season beginning in April 2016. HBO’s anthology crime drama began in 2014 and has received widespread critical acclaim. Currently there are two seasons with a third in the pipeline. 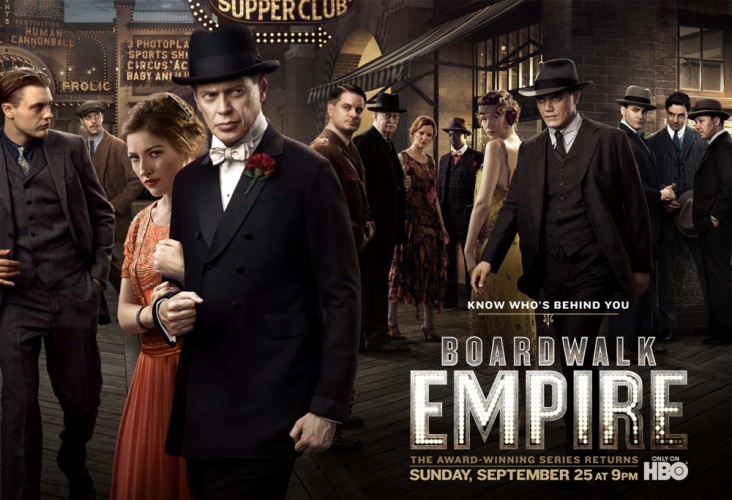 The period crime drama is set during the US’s Prohibition era in the 1920s and 30s in Atlantic City. There are five seasons. Geo-restrictions are enforced by many VOD providers since license agreements often only cover a single jurisdiction. Restricting content according to geographic location, however, is a kick in the teeth for net neutrality and is unfair for those paying customers who ought to have the same access as those in the U.S.
Non-US residents will see this message when trying to access the HBO Go website. In April 2015, it was reported that HBO had begun warning paying subscribers who were known to be using VPNs to access the HBO Go media catalogue from outside of the U.S, though some VPN providers offer dedicated servers that cannot easily be detected. Below we’ve reviewed six of the best VPN providers for unblocking content on HBO Go and HBO Now. Bear in mind that VPN services offer encryption while a Smart DNS service does not, though both unblock a wide array of geo-restricted networks aside from HBO on-demand, including Netflix, Hulu, UFC TV, Spotify, BBC iPlayer, Spotify, FOX and numerous others. Typically, VPN services offer several encryption protocols from which to choose. VPN encryption is essential if you’re looking to protect your online anonymity alongside streaming. ibVPN has its headquarters in Romania, where data retention legislation is lax. ibVPN offers Smart DNS and VPN services. It uses 256-bit encryption and supports the following protocols: OpenVPN, PPTP, L2TP and SSTP. Traffic logs are not collected though basic connections logs are kept for seven days. Overplay specializes in Smart DNS but also offers VPN. Its VPN service supports the following protocols: PPTP, L2TP/IPSec, OpenVPN and SSTP. In March 2015, Overplay launched a multi-channel Smart DNS switcher called JetSwitch, which allows subscribers to access geo-restricted content from different regions simultaneously. Overplay does not log user traffic though basic connection logs are kept. VPN.AC is run by Netsec Interactive Solutions, a group of online security experts based in Romania. Its VPN service supports OpenVPN, L2TP/IPsec, and PPTP.  Traffic logs are not kept, while basic connection logs are stored for 24 hours. VPN.AC also offers subscribers a TLS-encrypted browser proxy called SecureProxy, which can be used with Chrome and Firefox. SecureProxy allows users to switch between geographic locations simply by choosing a region from the drop-down menu. Servers locations extend throughout Europe, North America and Asia. PureVPN is based in Hong Kong, which unlike mainland China, enjoys a lenient approach to data retention. Its VPN service boasts among the largest server network of any provider. Smart DNS is available as an add-on. Its VPN uses AES 256-CBC encryption with the OpenVPN protocol as default. The following protocols are also available: L2TP/IPSec, IKEv2, SSTP and PPTP. Traffic activity is not logged but basic connection logs are stored for 30 days. CactusVPN is a VPN and Smart DNS provider based in Moldova, where there is no mandatory data retention. Its VPN service offers 256-bit AES encryption across the following five protocols: PPTP, L2TP/IPSec, OpenVPN, SSTP and SoftEther. No traffic logs are stored, only basic connection logs, which are kept for three days. HideIPVPN has its headquarters in Europe but operates under the jurisdiction of the the U.S. It offers both VPN and Smart DNS. For the VPN service, the following encryption protocols are available: OpenVPN, SSTP, L2TP/IPSec, PPTP and SoftEther. No traffic or connection logs are kept.